The double whammy of concerns over softening global growth and the fear of US-EU trade war after the US President Donald Trump threatened on Tuesday to impose tariffs on $11 billion worth of EU products, weighed on investor sentiment on Wednesday. 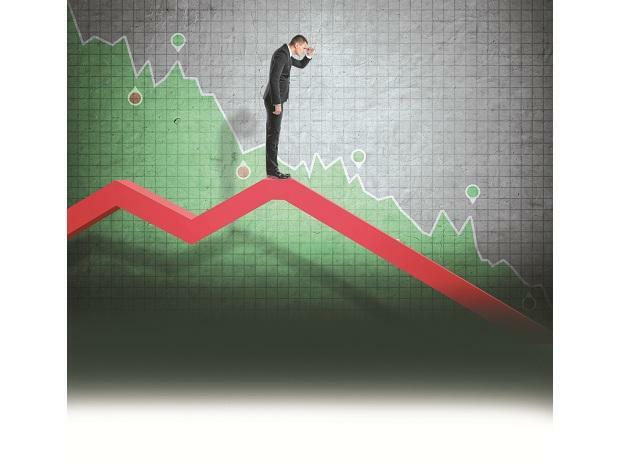 The S&P BSE Sensex lost 354 points or 0.91 per cent to settle at 38,585, with Bharti Airtel (down nearly 4 per cent) being the biggest loser and Tata Motors (up around 5 per cent) the top gainer. HDFC duo, TCS, Infosys and RIL contributed the most the index's fall. Shares of Praj Industries nearly 11 per cent during the session after the company announced it has signed a Construction License Agreement (CLA) with US-based Gevo Inc to commercialise the technology for the production of isobutanol using sugar-based feedstocks, such as juice, syrup, and molasses. The stock, eventually, ended at Rs 147 apiece on BSE, up around 7 per cent. On the other hand, Vodafone Idea closed over 3 per cent lower at Rs 16.35 apiece on the BSE.